To an agent, the mention of a FSBO might make them shutter. The For Sale By Owner (FSBO) is a property to be avoided. Why? They fear not getting paid and having to do twice the work. Companies like Property Guys live for the FSBO model, connecting sellers directly to buyers and avoiding the real estate agent. For a seller, trying to get buyers into their doors for showings, agent avoidance can be a costly thing. There is a different model available to Canadian sellers looking to save big on commission and still keep an agent in the deal, independent selling. 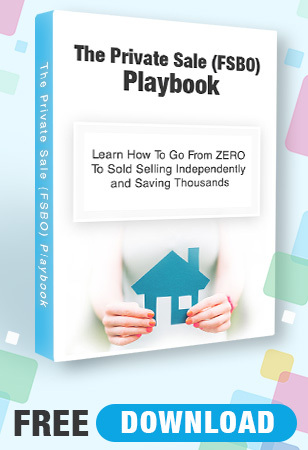 The private sale (FSBO) does not include a real estate agent. It involves the seller and the buyer communication and facilitate the transaction directly. An Independent seller does include a buying agent in the transaction. Independent selling is when a homeowner lists their property for sale without agency with a real estate agent, with the intent of working with a buyer agent. Basically, sellers list their property themselves, and offer a cooperating commission to buyer agents. This can take the form of a Mere Listing, where the seller has listed their property for sale through a licensed real estate brokerage allowing the seller to gain the exposure of the MLS ® and REALTOR.ca without a selling agent. The seller lists the cooperating buyer brokerage commission upfront. That way, the buyer agent knows they are getting paid and is more inclined to bring their buyers through the doors for showings. 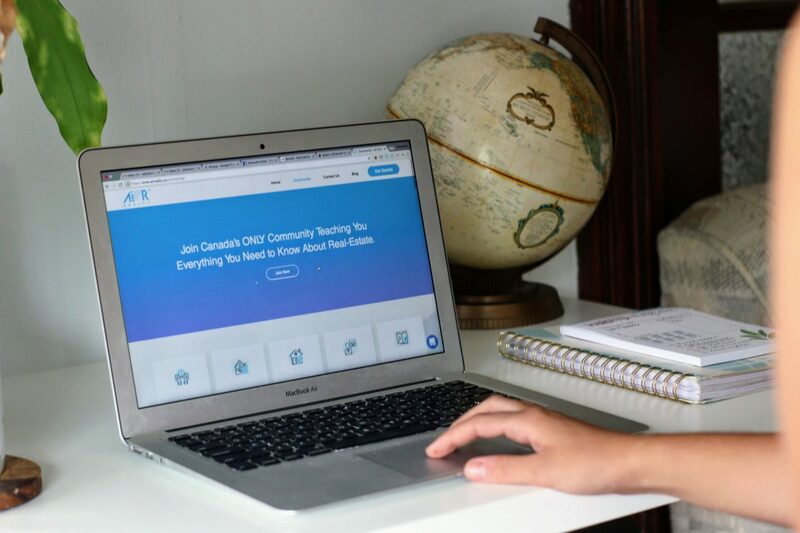 The cooperating commission is found in the Realtor Remarks section of the listing cut, available to agents in the back-end of the MLS ® system. The physical demands of a buyer agent far outweigh those of the seller agent. Simply put, they need to be around. Buyer agents need to attend showings, inspections, and final walkthroughs. All that is required of the seller is to vacate the property for these tasks to occur. There are a number of resources for sellers available at their fingertips. There is an abundance of data for the homeowner to digest when researching the sale of their property. Sellers are able to research listing prices in their neighbourhood, just sold data (if available in their area), compare square footage of their competition, what a new kitchen adds in value to a 3 bedroom, the list goes on. Bottom line, the data is out there for sellers to make informed decisions regarding their listing price. If a seller is willing to put in the work, they will be able to save big when it comes to listing and selling their property. I feel Canada will see an increase in the independent selling model in the coming years.